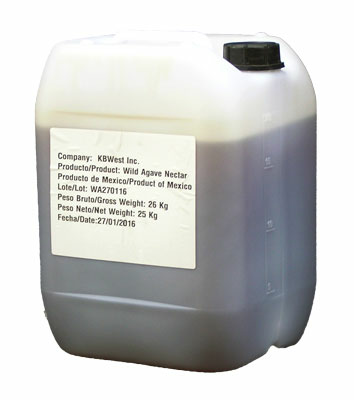 Our Real Wild Agave has a pleasant flavor. Exceptional in drinks such as fresh lemonade, toppings, delicate desserts, and outstanding in your favorite cocktails. Our Unfiltered Wild Heirloom Raw Agave has a rich amber color, exotic flavors and honey citrus notes.